CrossFit is a core strength and conditioning program designed to forge elite fitness! Despite the scary sounding name it can be scaled to be suitable for all ages, fitness levels and aims. 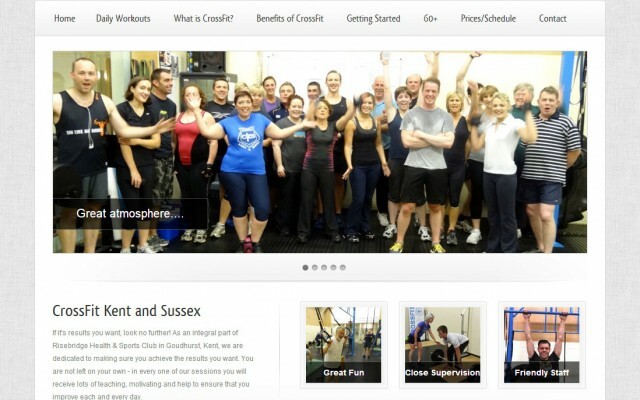 CrossFit Kent and Sussex has an exceptionally friendly and supportive atmosphere that makes the pain of the workouts much more bearable. 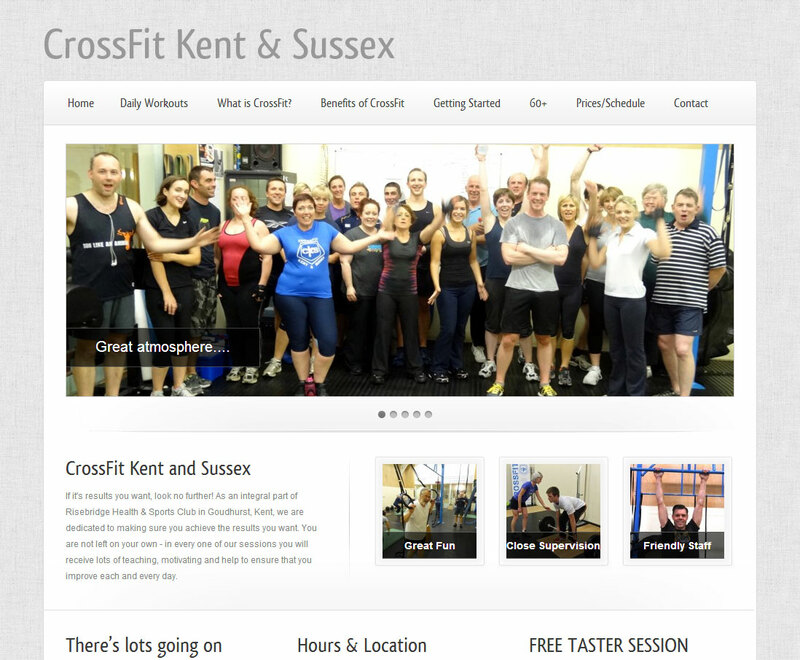 If you’re looking for a great way to get fit(er) then take a look at the CrossFit Kent and Sussex website.